How do scientists know that all the worker and soldier bees in a colony are female? It doesn't make sense that scientists would just kill all the bees in a colony and then dissect them to determine their gender. 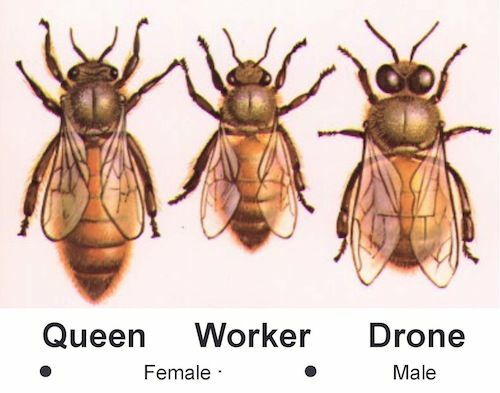 Most likely, scientists can determine the gender of the bees visually. Scientists observing a beehive most likely noted that all the bees that were foraging or defending the hive had the characteristics of female, and from that they might have concluded that all the worker bees in a colony are female.